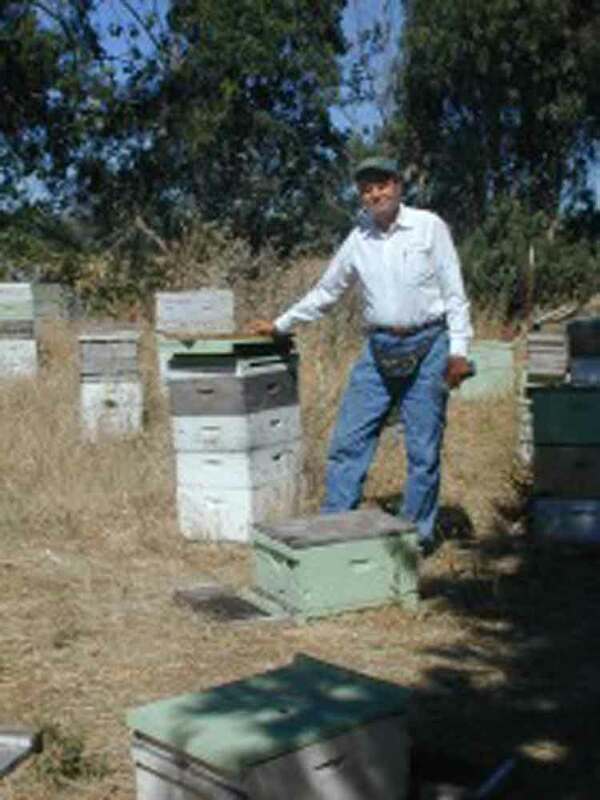 We offer a variety of California wildflower and estate honeys, all raw, pure and local. Browse our catalog for specific regions. When you order our Marshall’s raw and pure estate honeys, you will never want to use a different type of honey again. Contact the farm if you have any questions about our products, how it’s made or shipping issues! We are happy to help and answer any questions you may have.